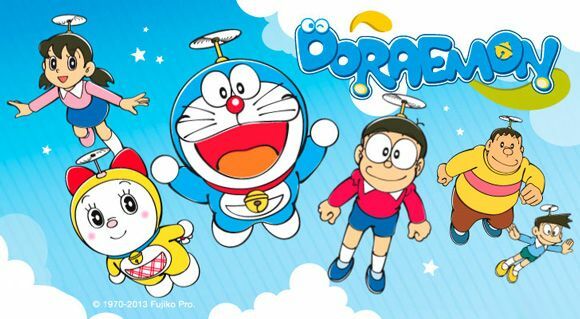 You are going to Watch Doraemon Episode 2 English dubbed online free episodes with HQ / high quality. Stream Anime Doraemon Episode 2 Online English dub “Transformade” – Noby overdoes it with one of Doraemon’s gadgets and has a major identity crisis. “Battle of the Dueling Nobys!” – When Noby’s uncle gives him ten dollars, Noby is of two minds on if he should use the money to buy ramen or a toy model – resulting in the misuse of the time machine and multiple Nobys fighting over which choice is best.